3 STRATURI, FURNIR - FROMAGER, PLOP, FAG. NOUTATE ABSOLUTA! 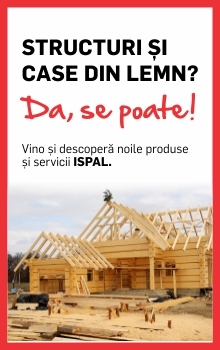 TOTUL DIN LEMN... DOAR LA ISPAL! O NOUă IDENTITATE ISPAL? DA, SE POATE! BINE AI VENIT îN CENTRUL CASEI TALE! 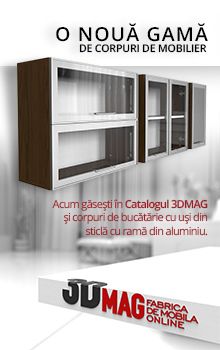 ISPAL GARANTEAZă SERVICII DE CALITATE! ISPAL VA MULTUMESTE PENTRU UN AN 2014 REUSIT! PRIMA SERIE A CURSULUI: CU ISPAL, CASTIGI BANI! BINE AI VENIT IN CENTRUL CASEI TALE! 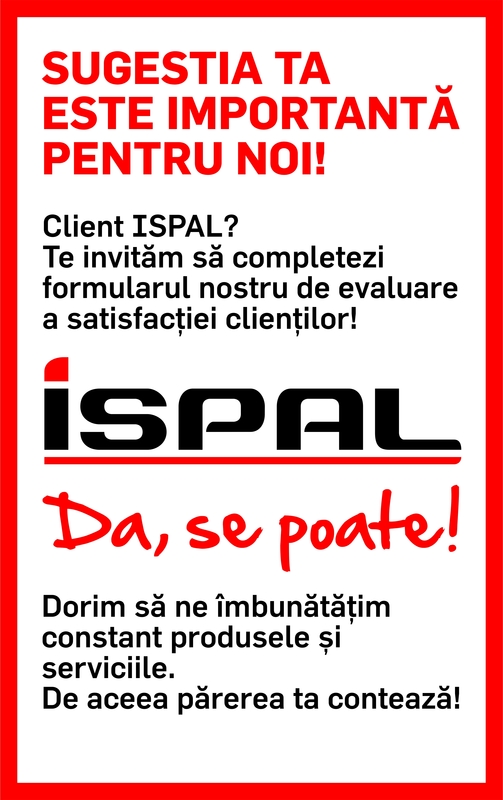 ISPAL: FABRICA DE MOBILA ONLINE – AFACEREA VIITORULUI! 9%, 16%, 21% - TOATE CU MINUS, IN AVANTAJUL TAU! CEREM DE LA NOI... MAI MULT!